Central Coast-based indie-rock quartet, Elliot The Bull have just unveiled their new single ‘Beast’, alongside tour dates and news that they will be releasing their third and forthcoming EP of the same namesake – but with a slightly different approach. Over the following five weeks the band will reveal a new song weekly from the six-track ‘Beast’ EP; each as a standalone cut. The first single ‘Beast’ is driven by its tastefully approached rhythmic section, beautifully layered walls of guitars and capped off by the brooding vocals of enigmatic front man, Jake Dobson. The emotive and compelling number builds and teases with its well thought out dynamics to make for a truly eclectic, yet cohesive piece. 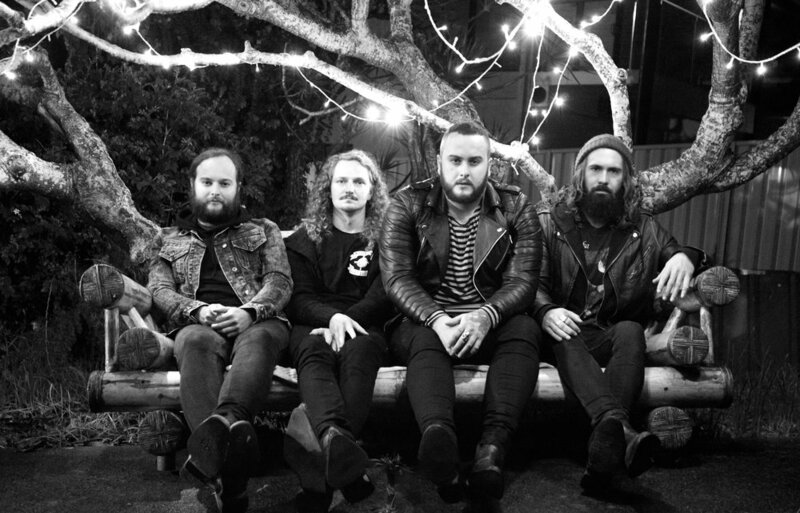 Elliot The Bull have been releasing music and touring since their inception in early 2010, traversing the countryside with the likes of As Tall As Lions (USA) and mewithoutYou (USA), and performing at boutique festivals Red Deer (QLD) and Mountain Sounds (NSW). They’ve performed abroad at Parachute Festival (NZ) and completed three tours of Asia, where they’ve also played at major events including MIDI Festival (China) and Ho-Hai-Yan Rock Festival (Taiwan). To coincide with the release of their record, the band have announced five dates in Brisbane, Port Macquarie, Melbourne, Sydney and Central Coast. The tour almost never happened though, with their home studio recently robbed of thousands of dollars’ worth of equipment. Luckily, a close friend swiftly setup a crowdfunding campaign that helped raise enough funds to replace most of what was taken. An accompanying live studio performance video for ‘Beast’ will also be unveiled this week.